and distributors must have an opportunity to make a fair profit. competent management and their actions must be just and ethical. good order, the property we are privileged to use, protecting the environment and natural resources. innovative programs developed, and mistakes paid for. New equipment must be purchased, new facilities provided and new services launched. Reserves must be created to provide for adverse times. 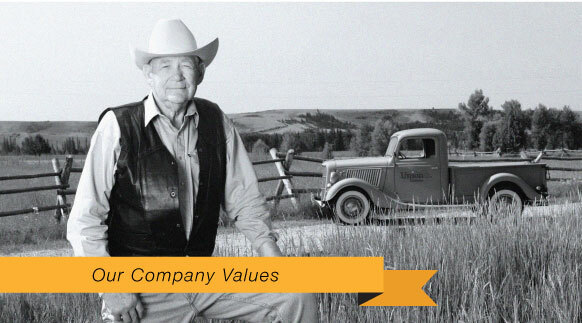 When we operate according to these principles, the stockholders should realize a fair return. We want to know what you think. Please provide feedback! We'll be using your feedback to help us improve our website. Copyright © 2019 Union Wireless. All rights reserved.